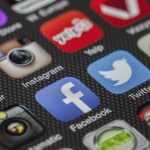 Parenting tweens and teens can feel a little out of control sometimes. Did we say too much? Are we saying enough? So advice from someone who’s navigated these waters before is helpful. 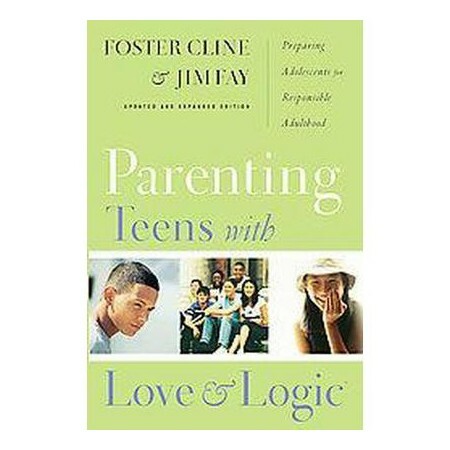 That’s why I grabbed the book Parenting Teens with Love & Logic: Preparing Adolescents for Responsible Adulthood by Foster Cline and Jim Fay. It’s been out for years, but this version is updated and expanded. 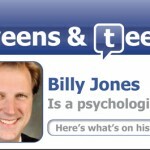 As with most books, I don’t follow the advice to a T. After all, every Teenager is different. But this book does have some good guidance and I’m clinging to the part where the authors say that if a child is well adjusted by age 11, there will likely still be a few turbulent teen years, but those kids typically come out on the other side as happy, well-adjusted young adults. 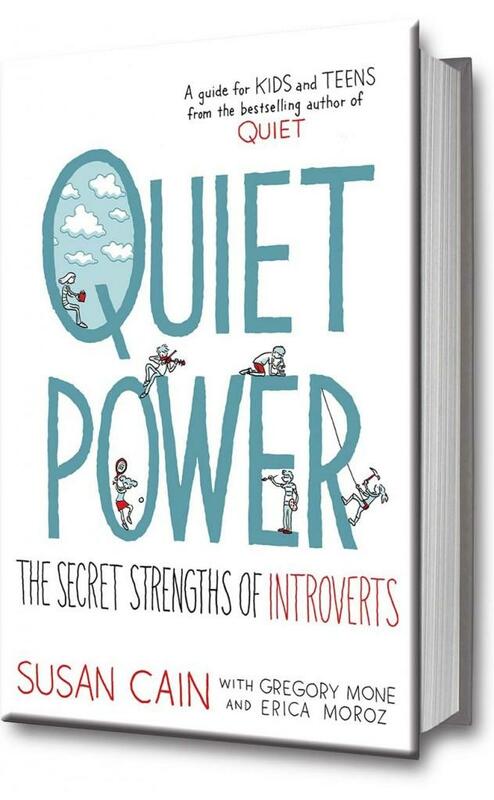 Another book I’m reading right now is called Quiet Power: The Secret Strengths of Introverts. This is a guide for kids and teens written by Susan Cain, the author of the bestseller, Quiet. This book is fascinating and is an amazing resource if your child is an introvert (there’s a quiz which helps). If you tend to be an extrovert (like me) and your child tends to be an introvert (like mine) it’s so helpful to read more about what makes your kid tick. Slightly Tilted: It’s the BIG one!